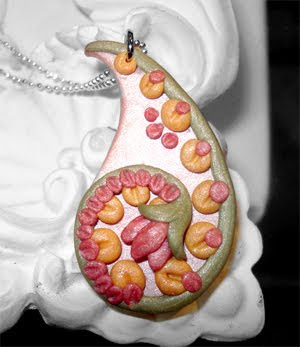 Here is an updated schedule of my polymer clay workshops for Summer 2010. 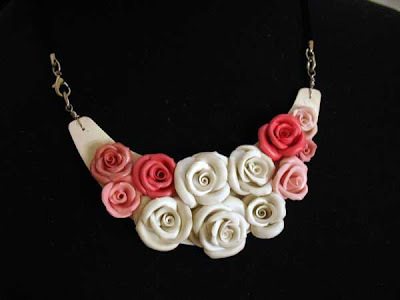 I now teach in two venues: at The Beadlady Craft Studio (2nd floor Beadlady Craft Cafe, Cubao Expo, Quezon City), and at the Art Center (Powerbooks, Megamall). These are the available dates for our adult workshops. All 2pm to 6pm. Dates that are fully booked will be in red. Otherwise, dates are still open. Dates that fall on a weekday will be in blue. Otherwise, they all fall on a weekend. Please take note that the advanced workshops have a prerequisite. There is no definite schedule yet beyond May 9. More schedules for May to be announced later on. Please email angelisartbeads@gmail.com and indicate the date you are interested in. Thank you! If you're curious about the classes, here are a few examples of what my students create in class. 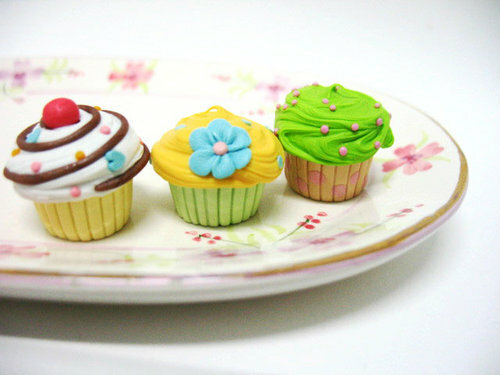 I made 50 polymer clay cupcakes in two weeks. Those couple of weeks were hard on my hands (and my sanity). I wanted to create one of a kind cupcakes. I think I have an attention deficit disorder - the idea of repetition repulses me. So I made each cupcake unique. I almost didn't use the same sprinkles twice, but two weeks is too short a time to create 50 different toppings. 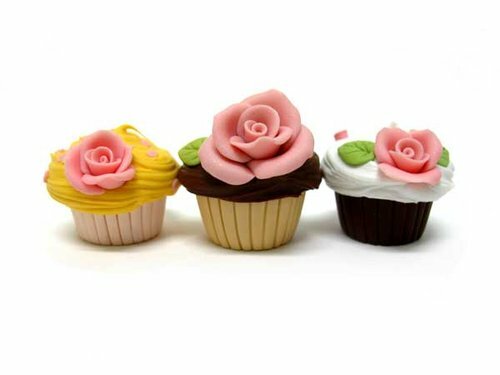 So out of the 50, three cupcakes had similar toppings, but each one was different - be it in the flavor of the frosting or the color of the base. I am lucky that the lady who ordered these gave me free reign to go crazy and create whatever flavor I wanted. 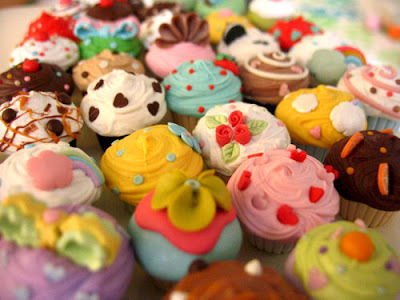 Goodbye my dear cupcakes, I hope you all find a good home. 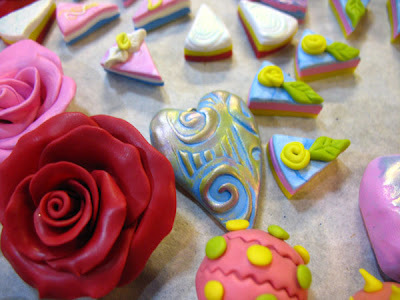 I made dozens of polymer clay roses last week, and was intending to turn them into individual pendants. 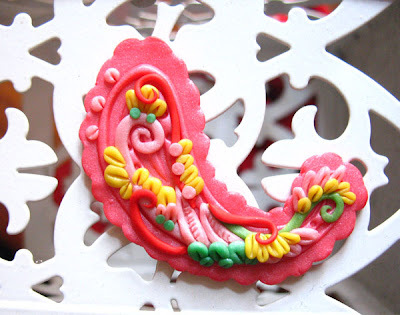 But after seeing them bunched together after baking, I realized they'd look pretty neat if turned into a big necklace. This bib took me 18 straight hours to make. Twelve roses - about 81 petals total- each carefully formed by hand. You can only imagine how many squished and deformed roses never made it into the oven. 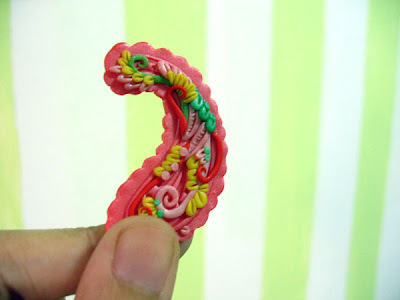 Because of fatigue, I could no longer feel my fingers during the last few hours of the project. My fingers remained swollen the day after. It's worth it though. I almost don't want to part with this piece. I loved Tim Burton's Alice in Wonderland. I'm probably biased, since I love all things Alice. But the new Disney release gave me another shot of creative juice, thanks to the exciting visuals and effects. To be honest, I wasn't paying too much attention to the story. I was busy taking in every minute detail of the Wonderland scenery. I won't say much, for fear of spoiling it for those who haven't seen it yet. 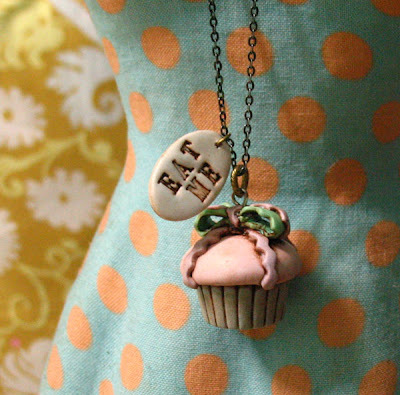 I just want to share a couple of photos from the new cupcake collection I'm preparing for the bazaar this weekend. 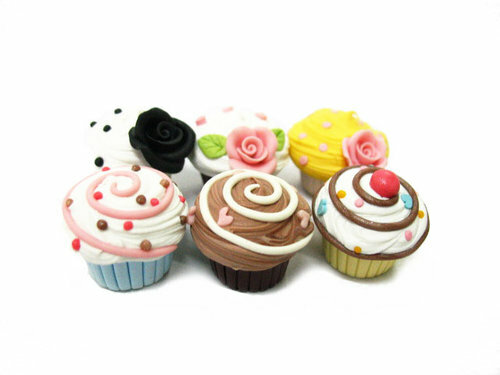 If you're a collector of my cupcakes, this new version will take a while to get used to. They're not bright and happy. 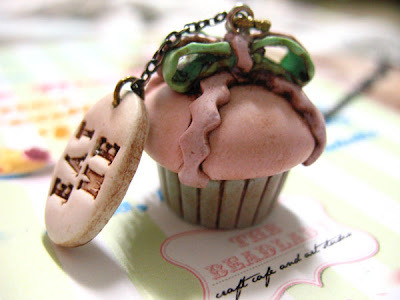 Instead, the new cupcakes are dark and shabby, inspired by the dark and decaying wonderland in Tim Burton's Alice. 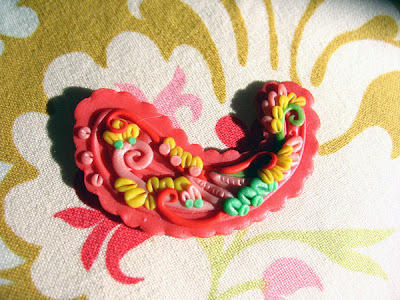 I like how they ended up looking like ceramic instead of polymer clay. 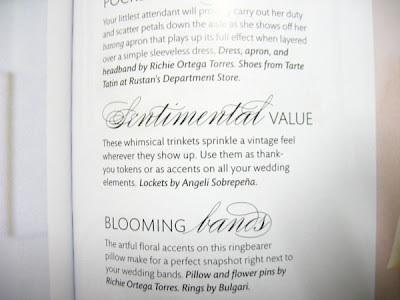 ...is on Martha Stewart Weddings - Philippines! It's finally here! 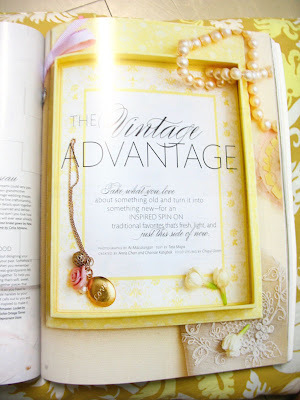 This is the magazine I've been waiting for, as blogged here. I've been checking the bookstores everyday since March rolled in, and yesterday I finally grabbed a copy! 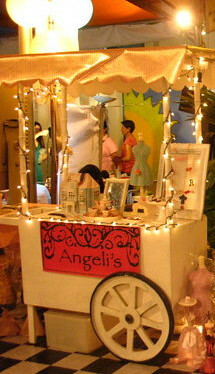 My "Yummy Cart" was built by my lolo in March 2008, and it's what I use to display my wares when I join bazaars/fairs. Here are photos of the cart in action. 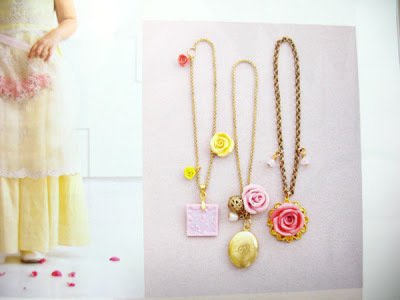 My Pretty Little Things line is in Martha Stewart Weddings! I'm so happy! 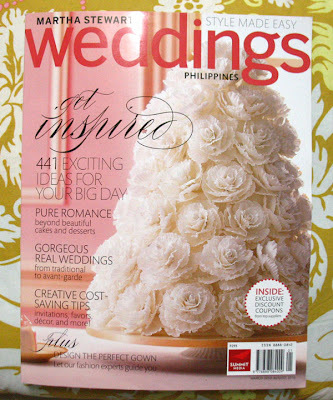 Please grab a copy Martha Stewart Weddings - Philippines. 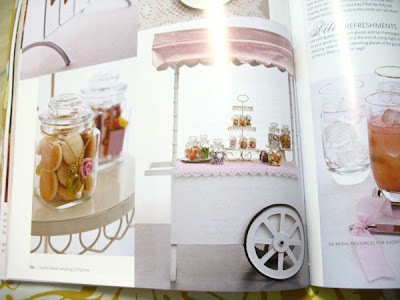 Even if you're not getting hitched, you'll be inspired by the pages and pages of eye candy! 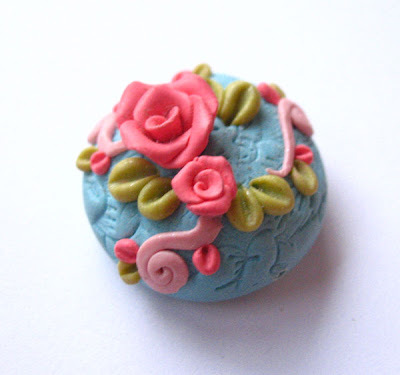 Because it is terribly hot and sticky where I live, it's a bit of a chore to work with polymer clay. But the sunny weather inspired me to make something summery. I am a huge fan of Christi Friesen and Jennifer Morris, and this is inspired by the applique/sculptural technique they are well-known for. I tried to put my own "voice" through my use of shape, color, and layering, and was careful not to copy. 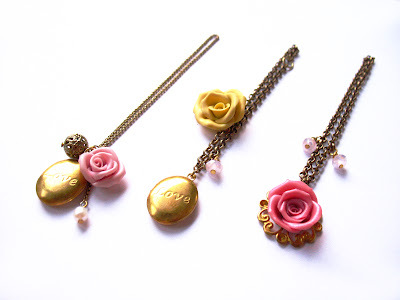 I remember creating a similar collection a few years back, incorporating tiny little roses, tulips, and vines. 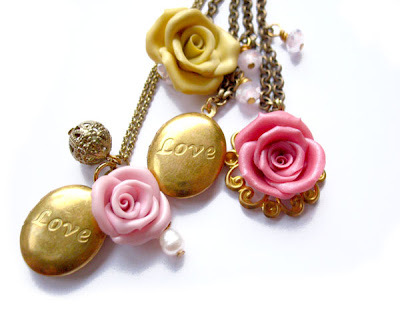 Here's a look back on some of those pendants from 2008. I hope to make better versions of these this year. As you can see, my roses were a bit squished back then. I make better roses now. Teehee. 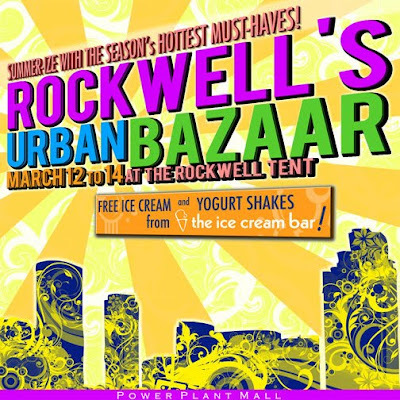 And oh, in case I haven't mentioned yet, I'm joining the Rockwell Urban Bazaar on March 12-14. I hope to see you there! 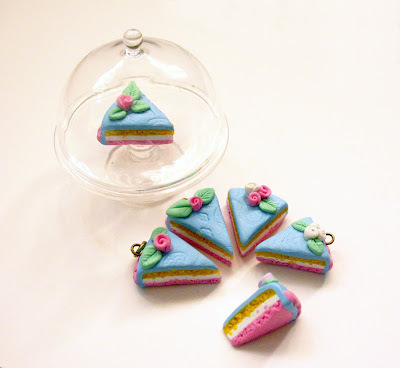 Adorable little polymer clay cake slices, each one carefully decorated and textured. 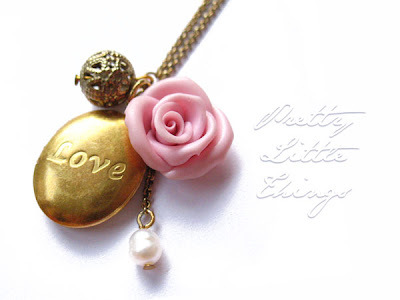 This is one of the selections in the Pretty Little Things line. Aren't they perfect for bridal showers or sweet sixteen parties? As promised, I am giving you a sneak peek into the new line I am working on. It's nothing grand, but it's something I've been meaning to do for a few years now. 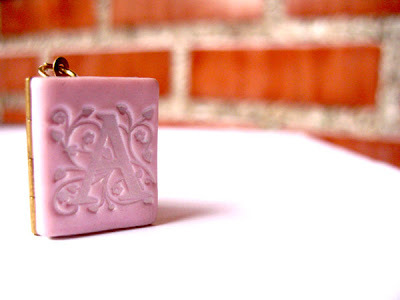 Let me introduce you to Pretty Little Things, a line of cheap but chic gifts, party favors, and souvenirs. 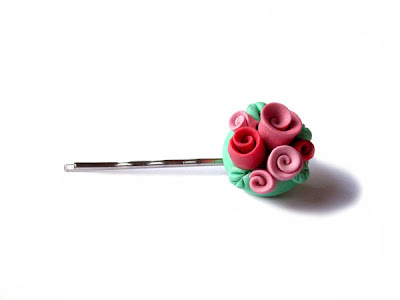 They're perfect for weddings, christenings, birthday parties, and special occasion giveaways. When I say chic, I mean none of the usual tacky, useless favors that do nothing but collect dust on your shelf. And when I say cheap, I mean you can now get them at wholesale prices. 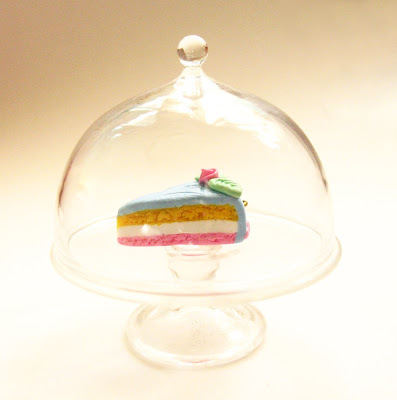 I don't really do wholesale, apart from a few orders from family and family friends for their parties. 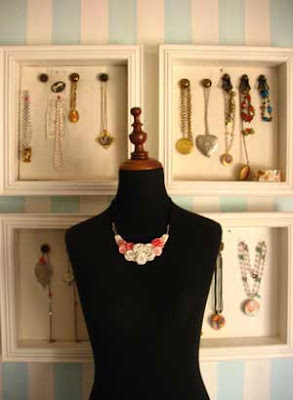 I used to turn down big orders because I wanted to concentrate on the one-of-a-kind stuff. 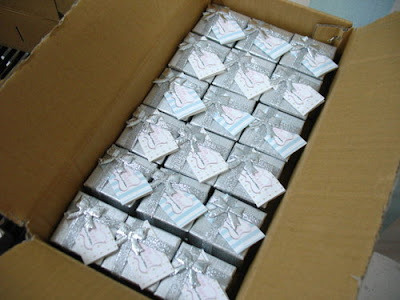 But the requests for party favors and bulk orders keep pouring in, and I'd be naive to continue to turn down such opportunities. So I sat down, and with the help of the book Craft Inc., drew a plan for a wholesale line. Here are a few samples from the Pretty Little Things line. Please let me know what you think in the comments section below! I need feedback!